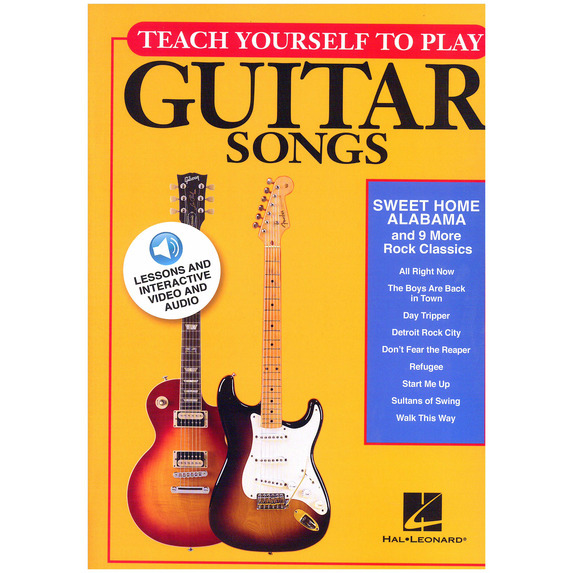 Teach yourself to play your favourite songs on Guitar with this multi-media learning experience! 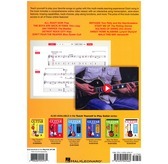 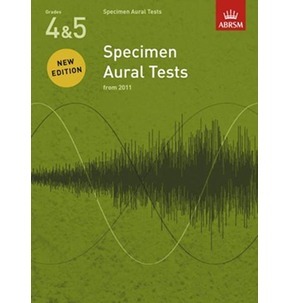 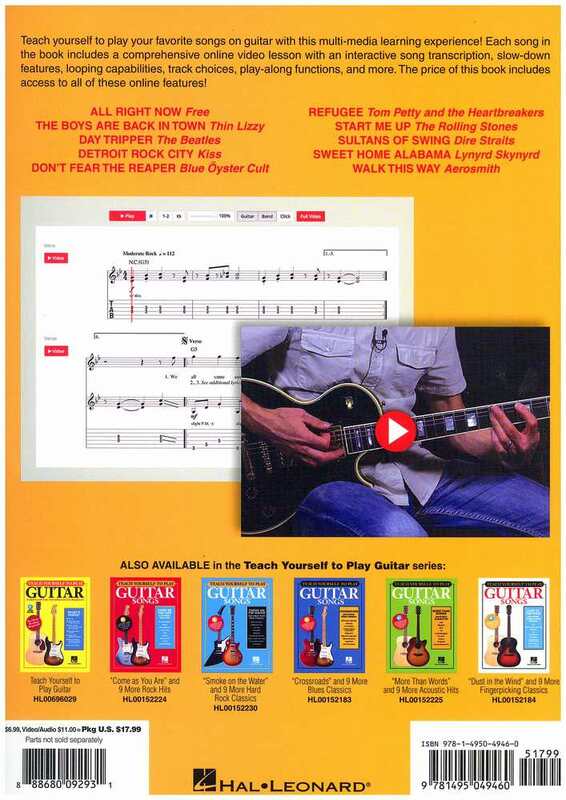 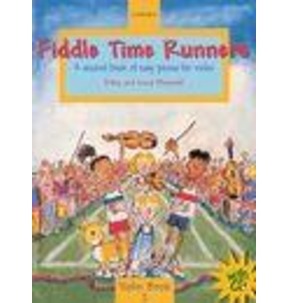 Each song in the book includes a comprehensive online video lesson with an interactive song transcription, slow-down features, looping capabilities, track choices, play-along functions, and more. 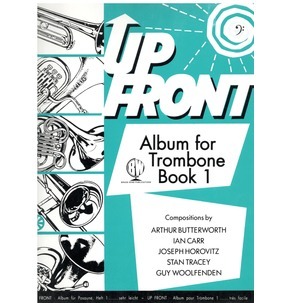 The price of this book includes access to all of these online features! 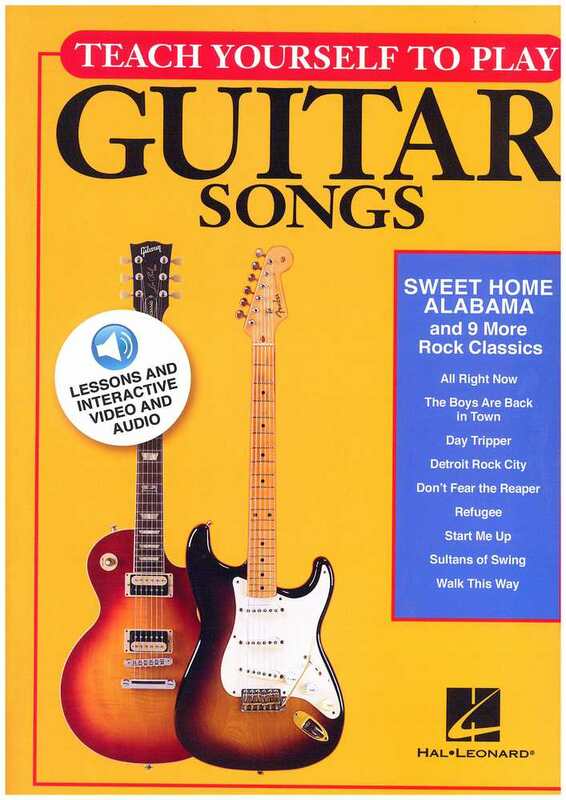 This volume features 10 rock classics: All Right Now (Free), The Boys Are Back in Town (Thin Lizzy), Day Tripper (The Beatles), Detroit Rock City(KISS), Don't Fear the Reaper (Blue Oyster Cult), Refugee (Tom Petty and the Heartbreakers), Start Me Up (The Rolling Stones), Sultans of Swing(Dire Straits), Sweet Home Alabama (Lynyrd Skynyrd), Walk This Way(Aerosmith).